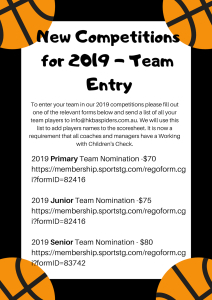 To Enter your team in the new 2019 Season click on the appropriate Team nomination form below. 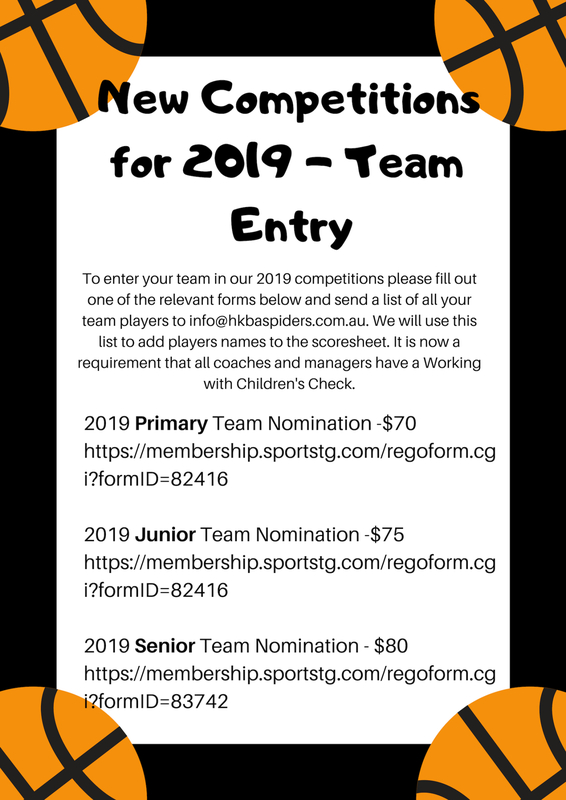 Then send in your list of all Team Players to: info@hkbaspiders.com.au We will use this list to add your players names to the scoresheet. Once all the teams have been entered we will grade and create divisions where neccesary.